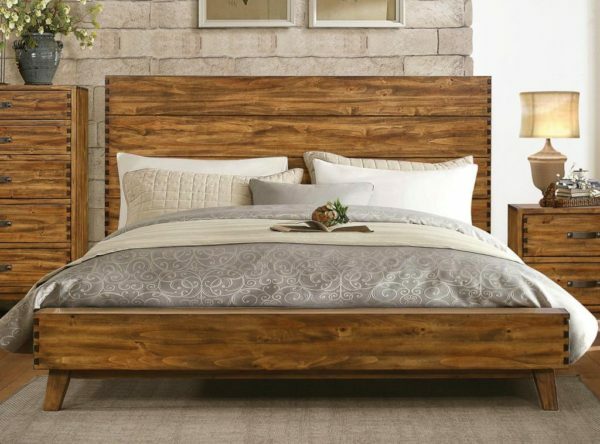 Tags: Bed, burnished, homelegance, poplar solids, rustic, tapered legs. 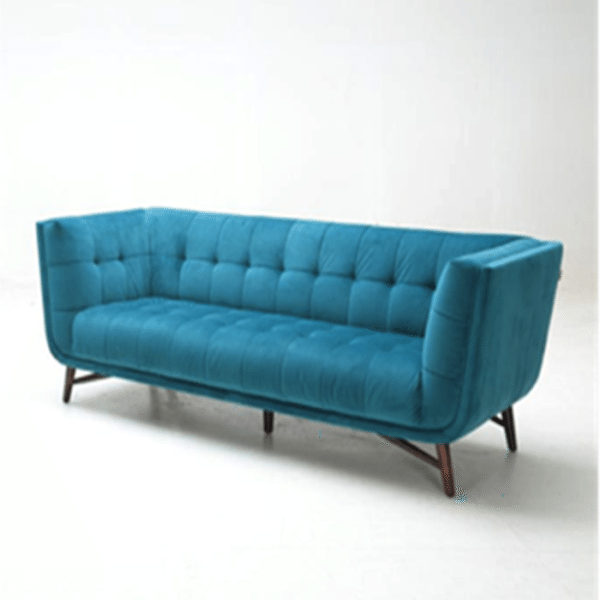 Tags: blue, Blue Sofa, Horizon Home, Modern, sofa, tapered legs, tufted, Tufted Sofa, Ultra Modern. 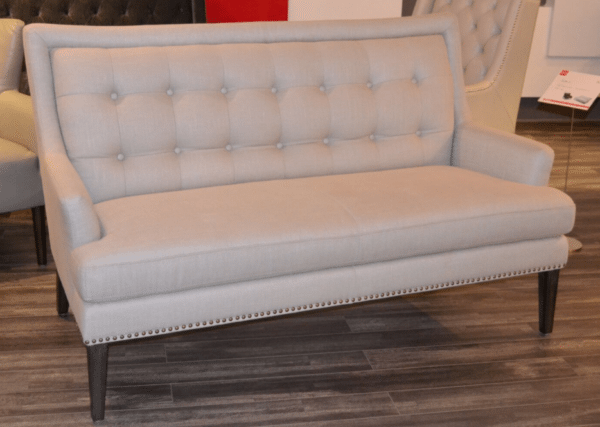 Tags: Atlanta Seating, Atlanta Settees, chic, classic, comfortable, grey, Hannah, Horizon Home, light grey, love seat, nailhead trim, Settee, tapered legs, tufted, upholstered. 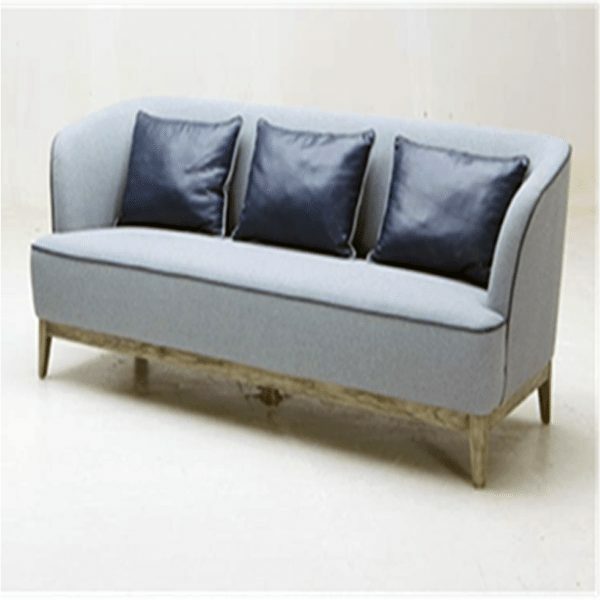 Tags: Atlanta Sofas, Horizon Home, Light Base, light grey, Modern Sofa, Navy Piping, tapered legs, Upholstered sofa. 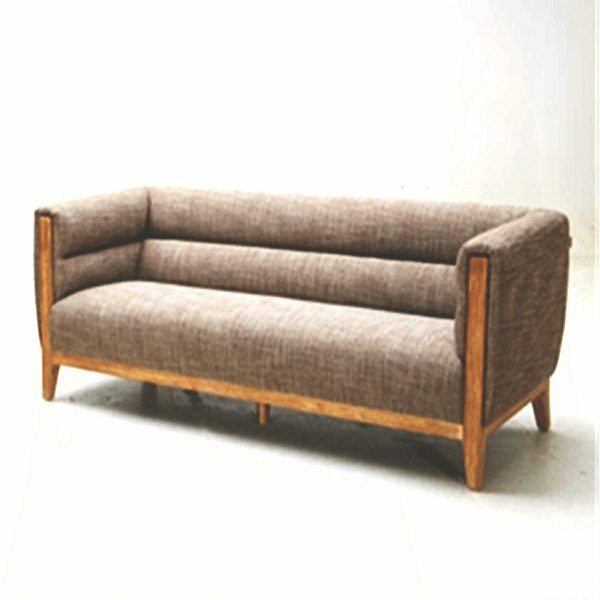 Tags: clean lines, Horizon Home, light wood, retro, Retro Sofa, tan, tapered legs, upholstered. 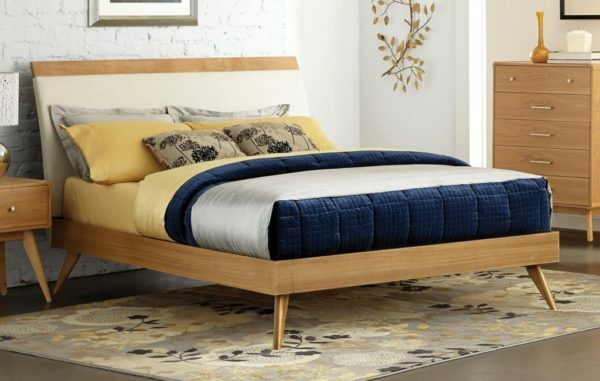 Tags: Bed, classic, homelegance, light wood, Modern, tapered legs, wood.